Over the last decade of Infinity Systems founder Arnie Nudell’s life, he tirelessly tuned and tweaked a single pair of speakers: his reference system. His magnum opus. The two speaker columns began life as a future Genesis Technologies product but that was before Arnie had left the company and attempted to retire from audio. Over many years of changes, this speaker pair became his obsession and renewed his love of audio and lust to get back into the game. Those lucky enough to have heard it in his home—hand tuned and blessed by the master—were always in awe of its transparency and effortless presentation of music that seemed to float in space as if the orchestra was right there in the room. Certainly, the system was not without its failings: it was designed as a single person setup—the classic head in a vice syndrome. It required listeners to be in the far field and it demanded a good size room. Its dual servo controlled woofers were in a small enough enclosure that the powering amplifier would often kick a 20 amp breaker just keeping up. But in the right circumstance, this was a magical system. Its core design parameters will become the basis of a new line of Arnie Nudel speakers PS Audio will launch under our own brand. But, sadly, Arnie’s untimely passing ended his final chance to see this project through to completion. We are moving forward with the new speaker line which we hope to debut near the end of 2019. 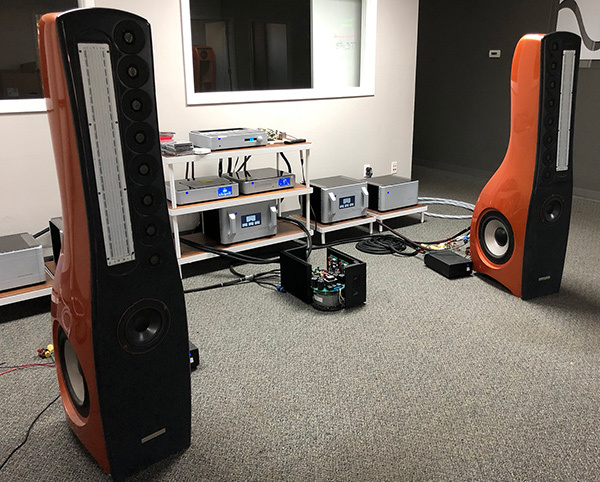 Meanwhile, we offer those attending next week’s Rocky Mountain Audio Fest a once-in-a-lifetime chance to experience these magnificent works of art. This system, as pictured here, will be our setup at RMAF. We’ll use as much of Arnie’s original equipment as is practical: NBS, Shunyata, Synergistic Research cabling, BHK and DirectStream electronics, and Genesis servo amplifier. Due to the fact we’re going to have to set this up for a larger audience than one, and we don’t have The Arnold to help us, you won’t get the same experience as The Arnold would have, but you’ll certainly get a taste of what the master himself was up to. Plus, we’ve invited Arnie’s lifelong friend and engineer, and the designer of our extraordinary BHK line of electronics, Bascom H. King—BHK—to be our guest at RMAF. This is your chance to meet BHK, to hear Arnie Nudell’s final reference system, and experience a once-in-a-lifetime event. Furthermore, we’ll be debuting a new musical source at RMAF. To celebrate the US launch of the French music streaming service, Qobuz, we’ve downloaded our entire demo library from Qobuz and will be playing cuts from this premier streaming service as played through Audirvana’s latest bit perfect software on the Mac Mini. Of course, DMP will be there as well for the few discs we have and those brought into the room. This should be fun and if you’re at the show, do come by and give the speakers and Qobuz sourced music a spin and shake the hand of one of the industry’s legends, the great BHK. PS Audio’s moved to a new building which means all new music rooms built from scratch. 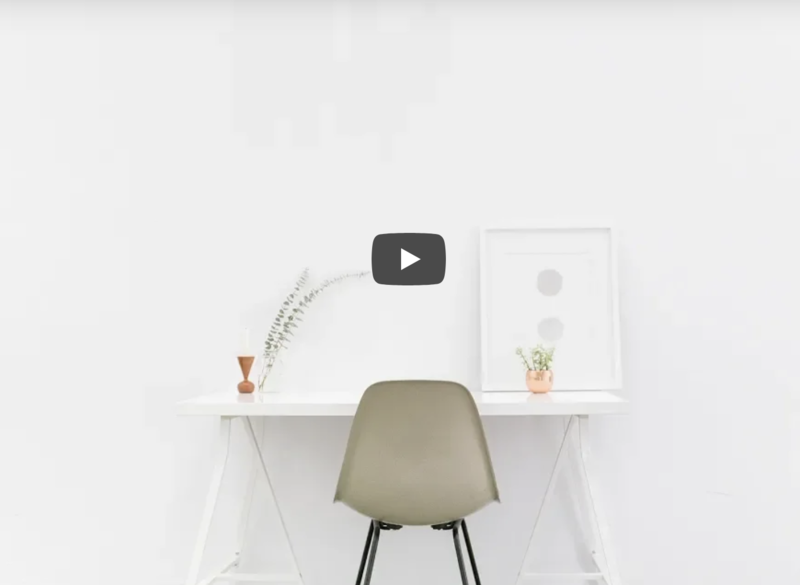 When we first built Music Room One, in 2013, we made a video of the entire process that has garnered nearly 1 million views and for good reason. It’s not often we see a step-by-step project where the end result houses a pair of 1.2 ton speakers! If you’ve not yet had a chance to view the last in that series go here to view us installing the IRS into the new Music Room. But now we’re on to yet another build project of which there are three: Music Rooms One through Three in the new digs. 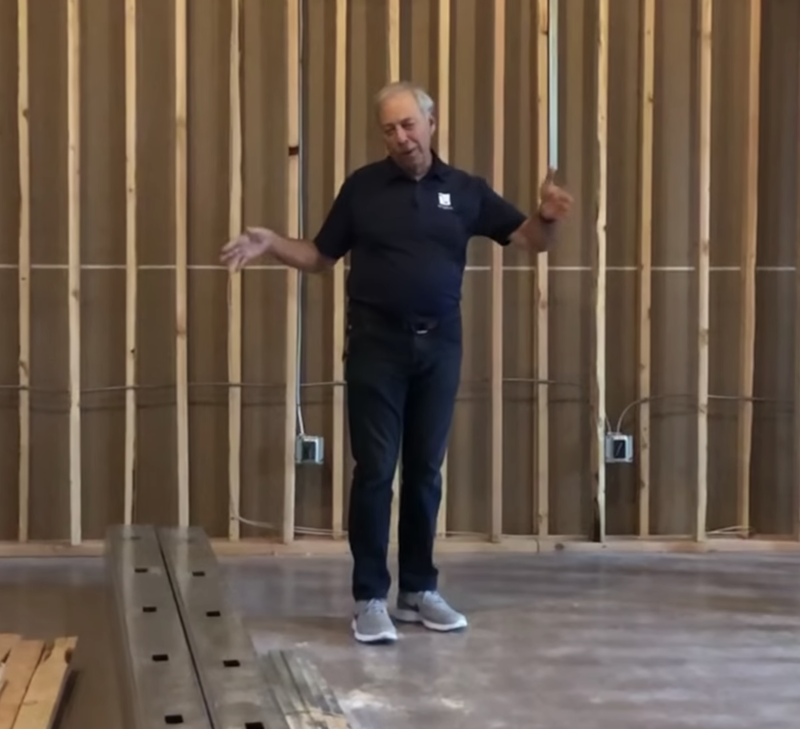 As promised, I have put together two new films showing the building of both Music Room Two that will become the new home for the Infinity IRSV, and Music Room One that will serve as our design rooms for the new AN line of loudspeakers based on the designs of the late Arnie Nudell. When Sharing Isn’t Caring. 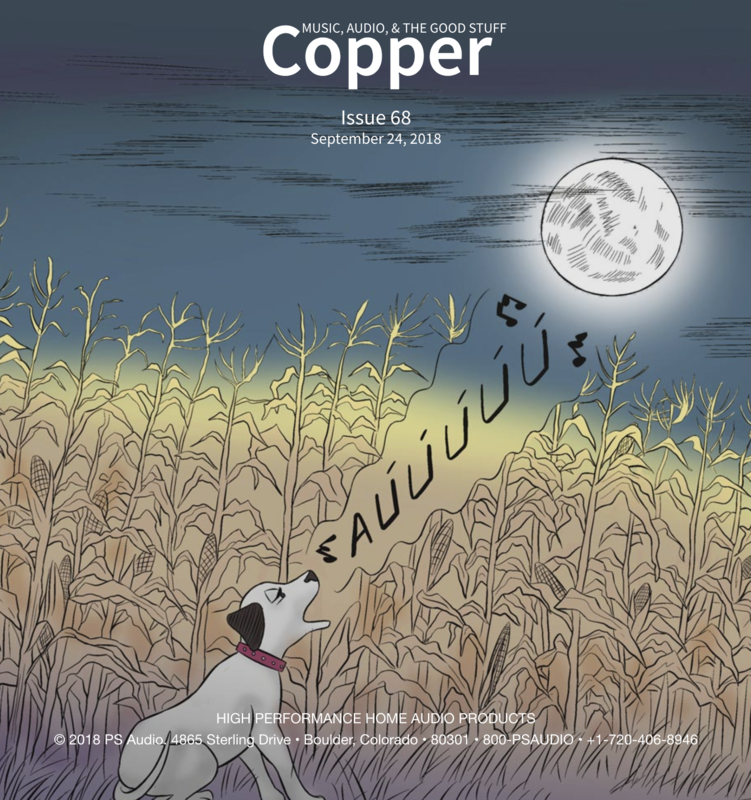 Read the entire article in our twice-monthly-magazine, Copper. “I’ve always had a thing for music that can make me cry, or at least indulge some serious melancholy. 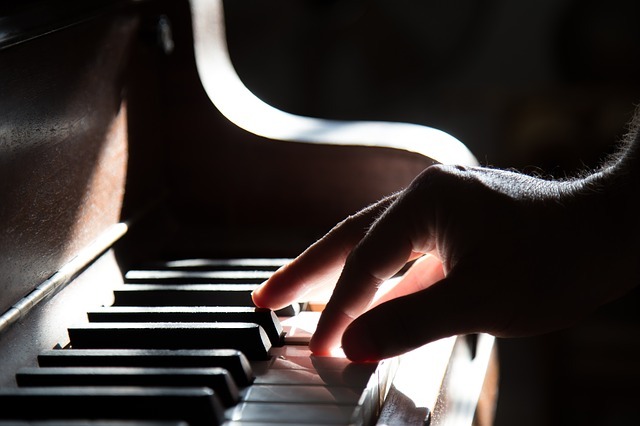 Is it any wonder that the soundtrack of some of my moodiest college days was the second movement of Beethoven’s Seventh Symphony, with its sad and wintry string variations? Not all of us are blessed with a large and dedicated listening room. In fact, most hifi systems are in small to medium sized living rooms and still others are relegated to bedrooms or cozy dens. So, what’s the best way to optimize a room for good sound? There are quite a number of inexpensive techniques to fixing up small rooms for great sound and I put together a short 6-minute video on the subject for you. If you have a few minutes, give a watch to this latest video in the Ask Paul Series.